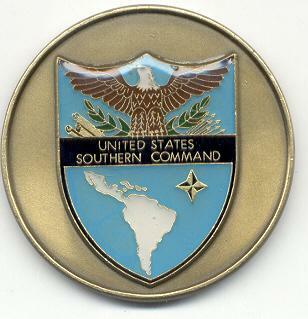 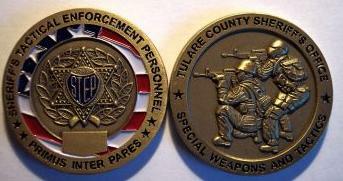 Besides photography, I am starting to collect "Challenge Coins". 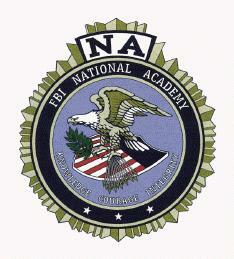 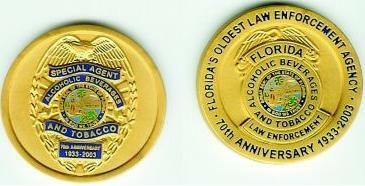 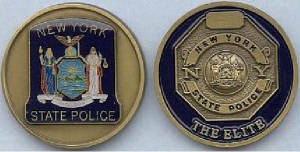 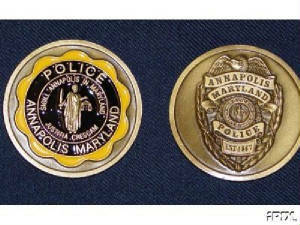 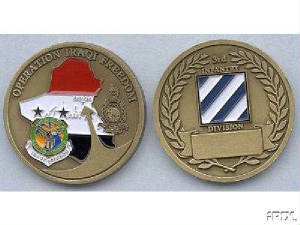 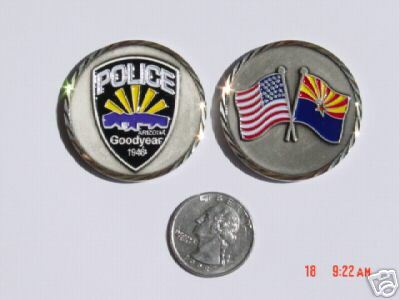 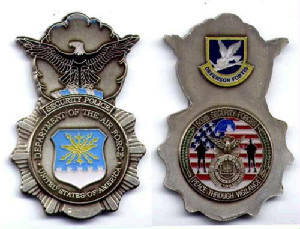 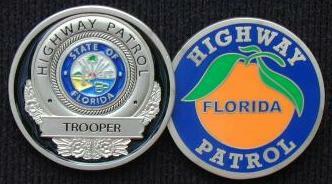 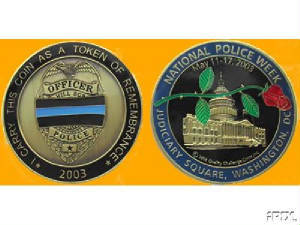 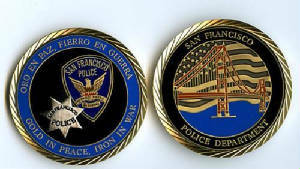 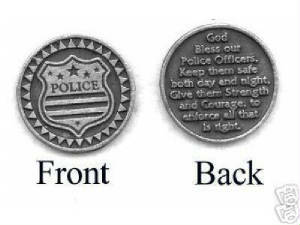 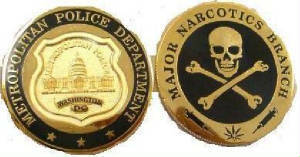 These coins were started in the military and have branched out to law enforcement agencies, colleges, etc. 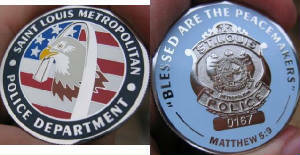 Even my own agency, the Johnson County Sheriff's Office, has minted our own coin. 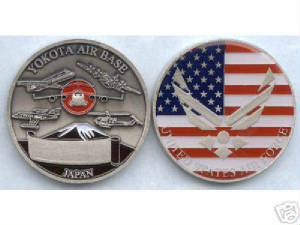 I am starting to collect and trade these coins. 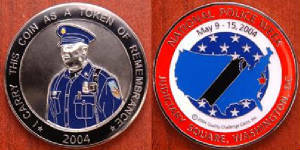 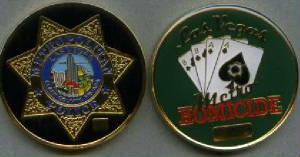 If you would like one of the Johnson County Sheriff coins, please contact me at kakisler@hotmail.com . 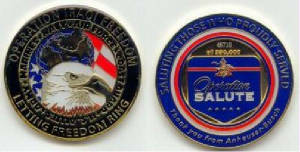 The following are some the coins that I have and coins that I am looking for. 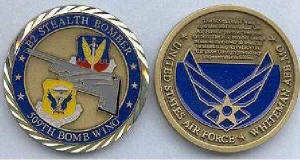 These are coins that I currently have. 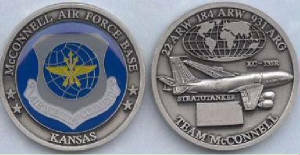 This is the coin that I can sell or trade. 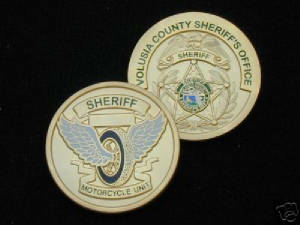 Boone County Kentucky Sheriff's Office. 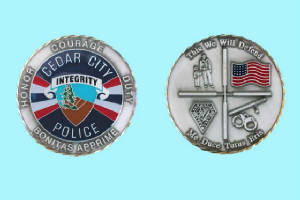 These are coins that I am looking for or attempting to aquire. 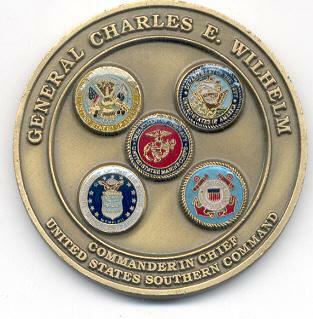 These are coins that I am looking for.